We Create Things That Make People Go, "Whoa..."
We started our company as web designers in 2002. We slowed down on web design in 2012 because the boss, Gary Dufner, wanted to study fine art. He went for his Master’s degree and graduated in 2015. His choice of medium was photography and you can see his work here: GaryDufner.com. 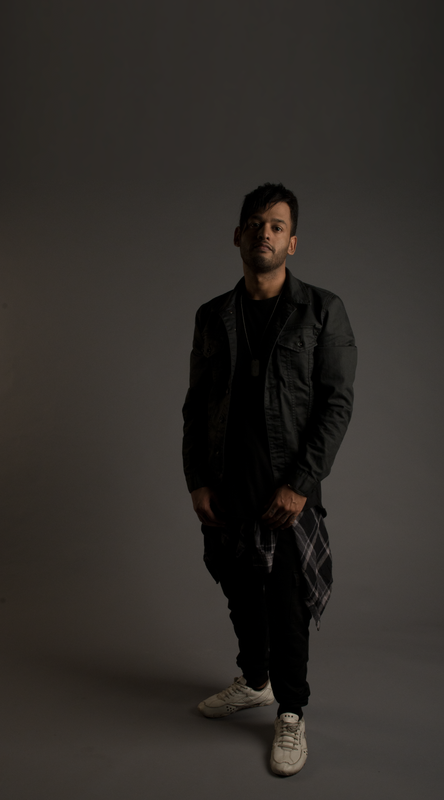 Since graduating Gary has been playing with photography, video, music, and getting back to his roots of drawing comic books. Here is a sample of the latest video we shot and edited for Vetika. Once the full video is live we will post it here. 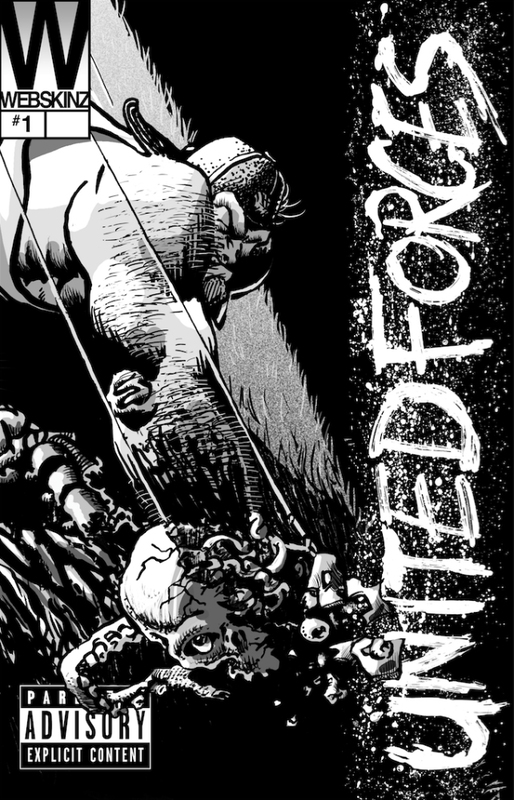 Here are 3 issues of United Forces created, written, and drawn by Gary Dufner and Phil Avelli. 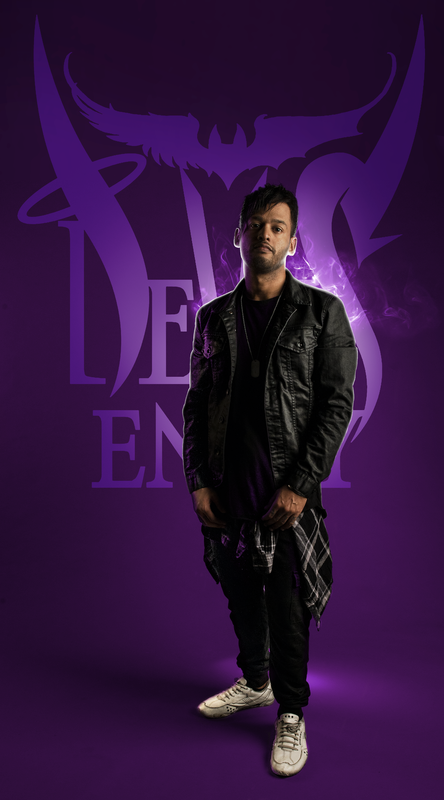 Here’s a before an after of the singer/guitarist Angel Graves, of Devils Envy to show you what we can do to manipulate a photo. As you can see we take details into consideration. Brainstorming ideas and concepts with our clients.